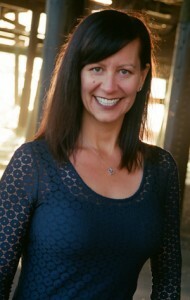 Danielle has been with The Intention Wellness Center since 1999 and handles all of our front office procedures. She brings a unique combination of knowledge, enthusiasm and kindness to our office. A long time fitness enthusiast, she holds a B.S. degree in Kinesiology (the study of human movement & function) from California State University, Fullerton. Always willing to answer questions, Danielle is easy to approach either on the phone or in person. Karola is a one of a kind master healer who has been with The Intention Wellness Center since our beginning in 1998. You would be hard pressed to find a more gifted and skilled practitioner. A holistic health practitioner since 1991, Karola has worked on members of the 1992 and 1996 Olympic teams, professional athletes and more than a few movie stars! Her career also includes five years as Associate Director of the Sports Massage Training Institute, as well as twelve years experience as a certified physical therapy assistant. Karola resides in Ashland, Oregon. She spends 2 weeks out of each month here at our Tustin office. 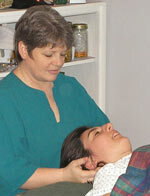 Since her schedule fills very quickly, one should plan ahead to experience her incredible healing skills. 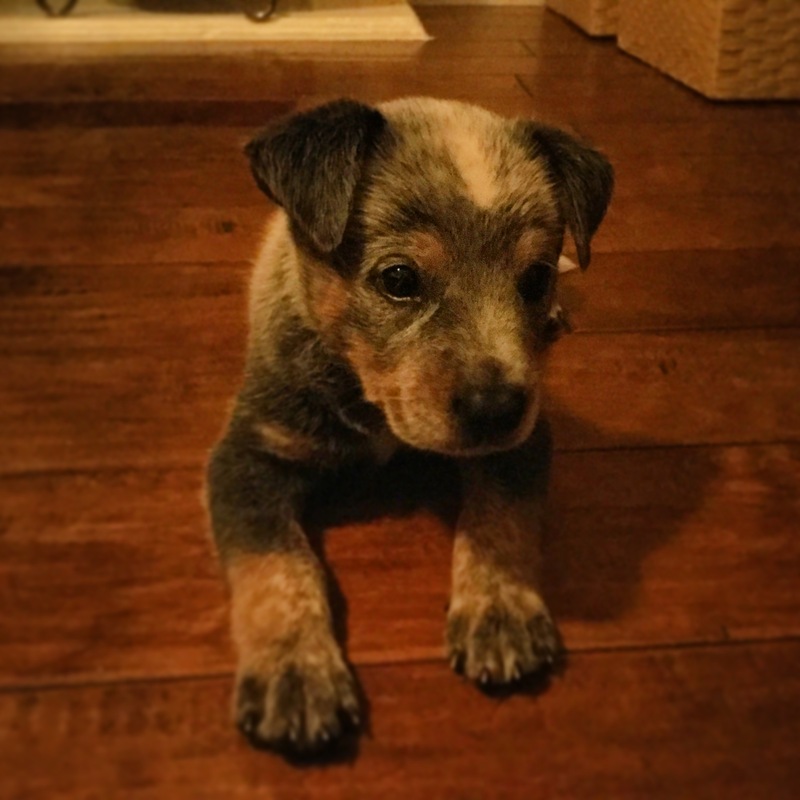 Born on June 30, 2017, Mooji is an Australian Cattle Dog – also known as a Blue Heeler. We think he has the potential to be a True Healer and an important part of our natural healing team. Mooji has already begun to log hours at our office – stop by and say hello! Junior was our 92lb. 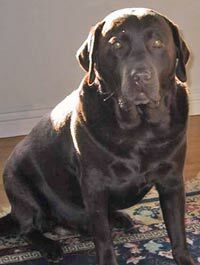 Chocolate Lab who began working in our office in 2001 when he was only 8 weeks old. He was our office greeter and he took his job very seriously. In 2006, Junior the Wonder Dog was certified as a Therapy Dog and Canine Good Citizen through Therapy Dogs International and the AKC. He was extremely gentle and just loved to say hi to everyone who entered our office. In February of 2015 our sweet Junior passed away at home as Danielle and Dr. Jay were rubbing on him and holding him as he took his last breath. We have estimated that Junior the Wonder Dog logged a grand total of about 25,000 hours serving as our special office greeter. He literally participated in the healing process of hundreds of people. Junior absolutely loved hearing the front door chime – which was his cue to grab a stuffed animal toy and wait to say hi to whomever had just entered. Even cat people loved Junior – need we say more? Junior greeted each and every person with unconditional kindness and enthusiasm. Due to his incredible example, we were inspired to change our fee structure. We continue to honor his memory each and every day. Please contact our Tustin Chiropractor office to make an appointment.